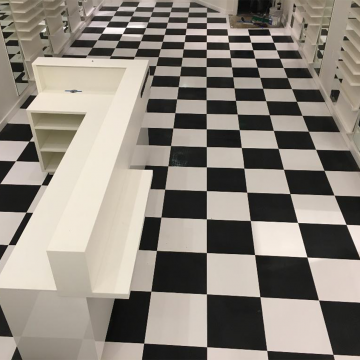 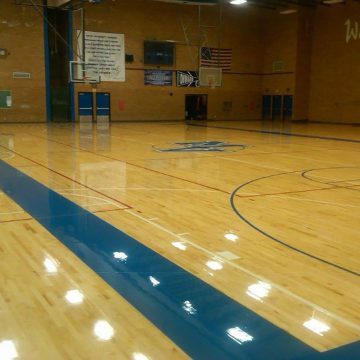 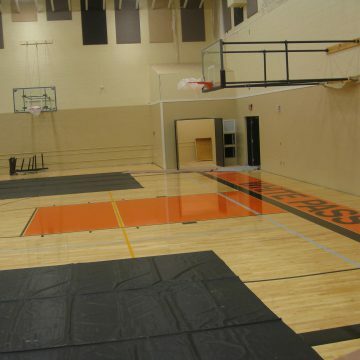 There are countless commercial flooring options available to fit your company’s needs and aesthetics. 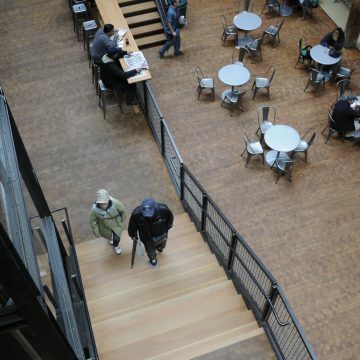 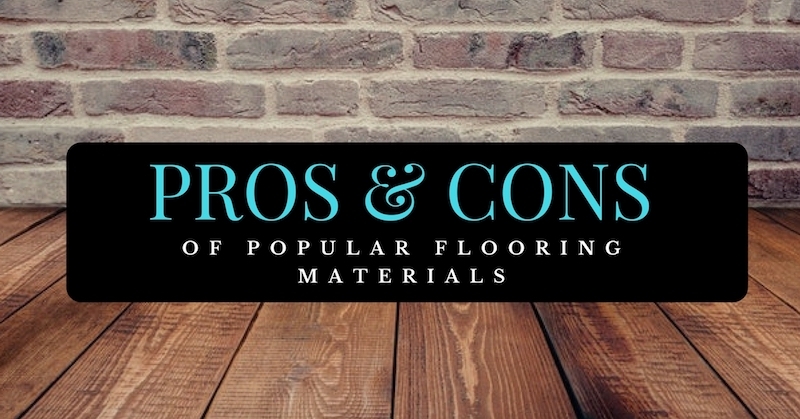 However, many Portland and Seattle area businesses have questions about which flooring materials have the least negative impact on our environment. 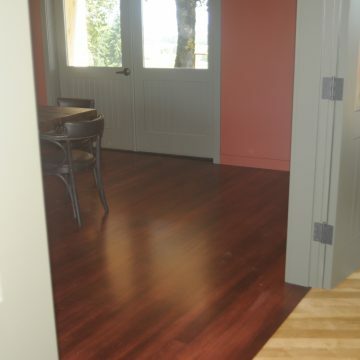 In this blog post, we’ll outline some of the most popular sustainable flooring options available. 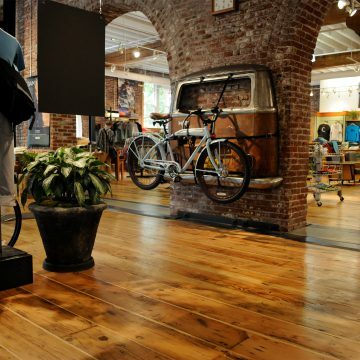 We’ll also touch on what it means for your floor to be eco-friendly and explain how choosing a sustainable option does not mean sacrificing on style and design.